Biring is a probinsyana from Bicol who becomes involved in the illegal world of human trafficking. She becomes the right-hand woman of her distant relative Vivian (Rosanna Roces). 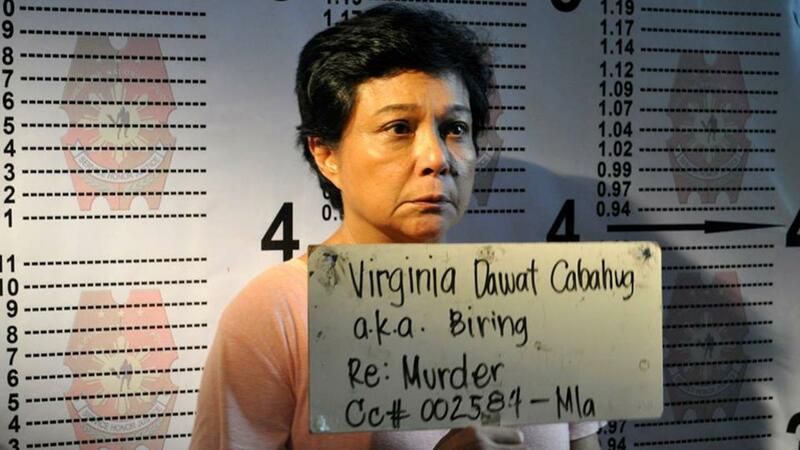 Virginia Cabahug or Biring to those who are close to her is the bag lady of the syndicate, her main task in the syndicate is to meet up with the clients for their requirements. She is tough on the outside, foul-mouthed, but soft on the inside. This is what the syndicate wanted to change in her. Vivian is a childhood friend from Bicol, and she took Biring and her family to Manila, sent her daughter (Sunshine Dizon) and grandson (Jeric Gonzales) to school, and made Biring her girl Friday. However, greediness took the better of the friendship and Vivian sets up Biring for the crime of passion she did and that is shooting her unfaithful lover Gardo (Gardo Versoza). 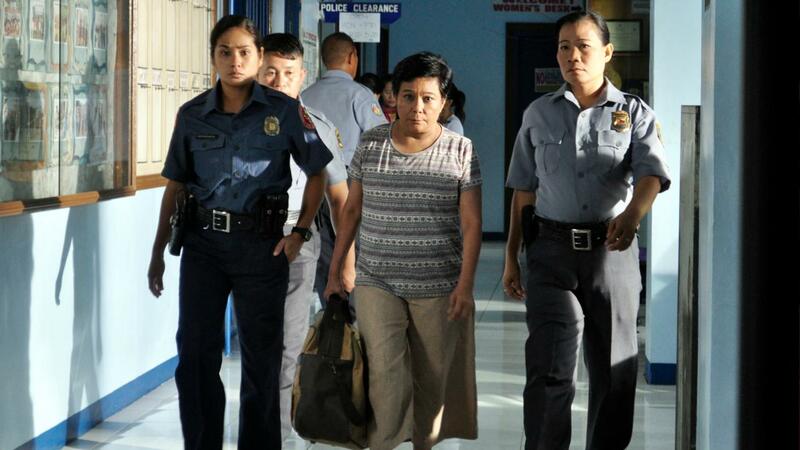 When she lands in jail for a crime that she did not commit, Biring experiences the slow grind of justice in the Philippines. 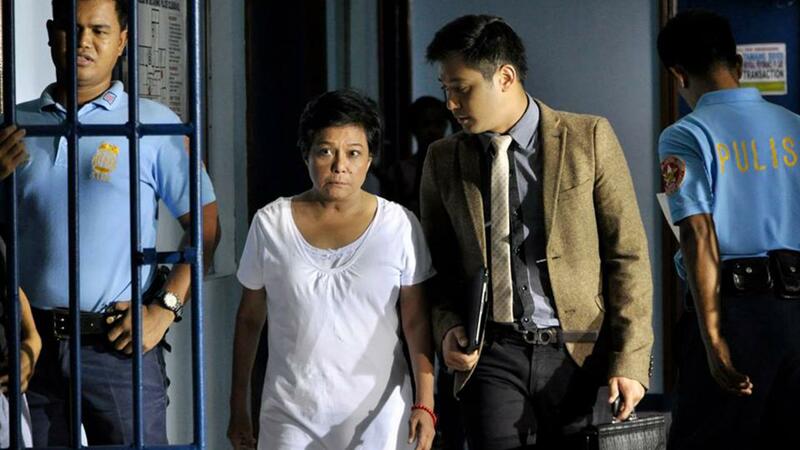 Through the help of a corrupt lawyer named Gerald (Rocco Nacino), the syndicate would turn her into a sophisticated crook and eventually replace Vivian. Gerald, a young and scheming lawyer does this task, first teaching her the lesson of how to get ahead in life using the predatory tactic of a frog catching a mosquito, and then getting her beaten by inmates to make her tough on the inside. When the right time came, the syndicate bails her out and offers her the role she was prepared for. After some concessions, she agrees to take on the job, but it was only her ploy, she has other plans. Biring wants to have a new life and gets ready to leave for Bicol with her daughter and grandson and quickly meets up with a local investigative journalist (Romnick Sarmenta) to give him a notebook that contains syndicate information. Her decision to escape the syndicate also came with a resolve to expose the crime. 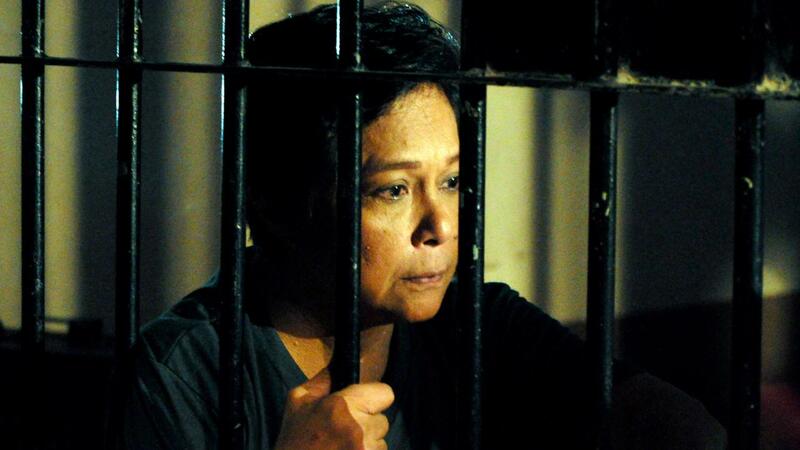 Unfortunately, the syndicate knew about her plans and quickly sets up her grandson for illegal possession of drugs. She had to abort her plan for her family’s safety. She becomes co-opted in their crime, and what follows is her ascent into the echelons of greed and power in the syndicate. Vivian is shot in broad daylight, and as she lay dying, Biring looks on her with vengeful eyes. She meets with the journalist to take back the notebook that she gave him and to stop the expose, but the journalist refused and she unintentionally killed the journalist. 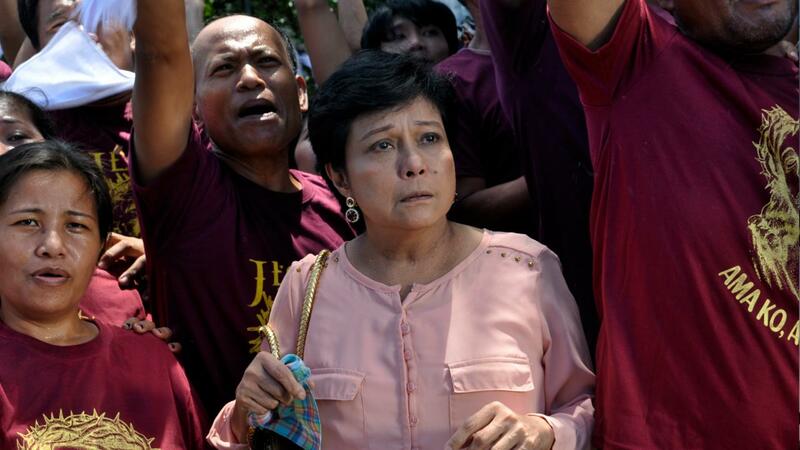 And although she has kept her personal faith in God (as shown in her devotion to the Black Nazarene and in her friendship with a priest), such did not move her to abandon her criminal acts. The final scenes show her on top of the pecking order, with what used to be her masters but are now on her beck and call. A whisper by Gerald makes her laugh like a demon. She has become the queen of hell. Biring turns the tables on her tormentors. She learns the corrupt practices of the powerful syndicate behind Vivian. The victim eventually becomes the victimizer.